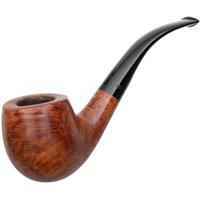 GBD was founded in Paris in 1850 and began as a manufacturer of meerschaum pipes. 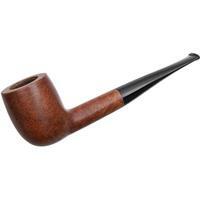 By the final decades of the nineteenth century, the company was primarily producing pipes from briar and was gaining an international reputation for quality. 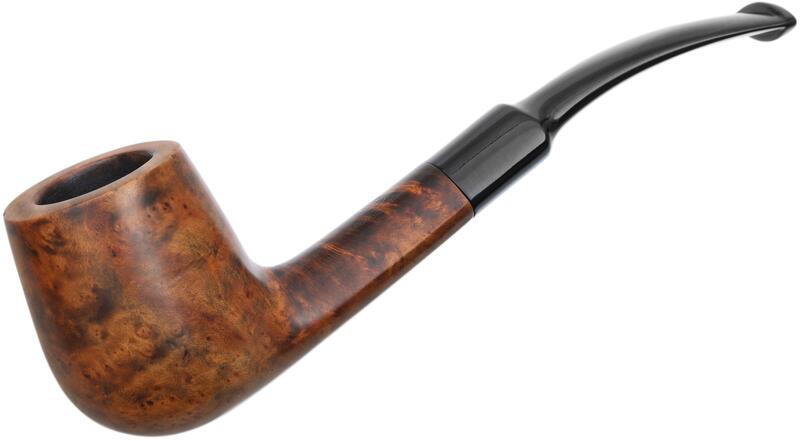 At the turn of the twentieth century, GBD was sold to an English firm who continued to operate factories in both England and France. 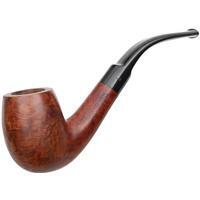 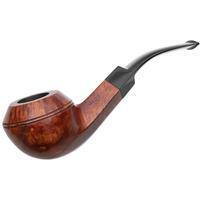 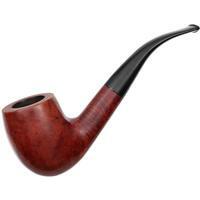 For this reason, GBD pipes combined elements of both French and English shaping. 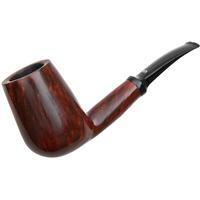 In the early 1980s, GBD, like Comoy's, was purchased by Cadogan. 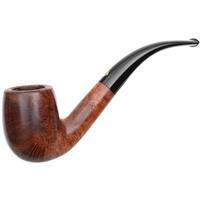 The pipes produced before the merger are the most collectible GBDs and are distinguished by a metal rondelle on the shank. 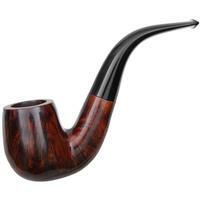 GBDs from all eras, however, represent a good value on the estate market.